I have rented many properties over the years and had many agents and landlords to deal with but I have to say I was sad when we moved from a property managed by Whitegates. 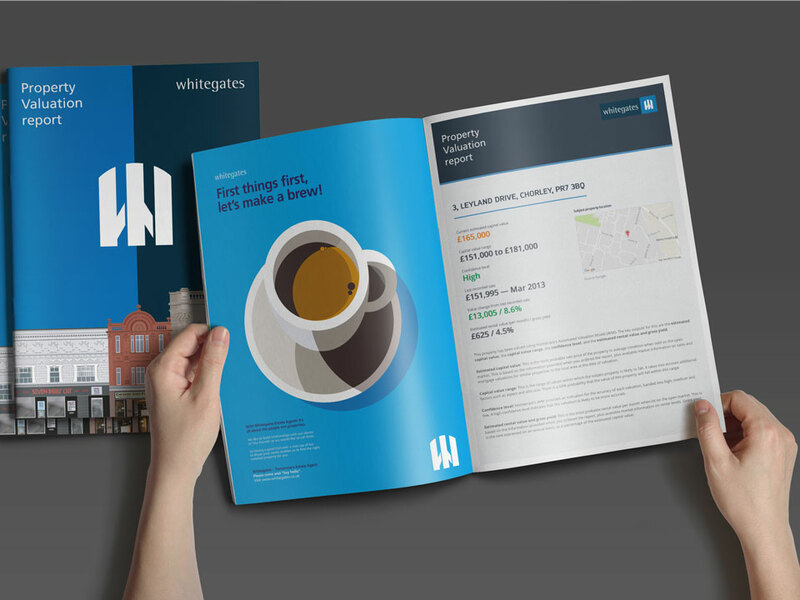 Every dealing with Whitegates is always fair and they are very approachable and worked hard to resolve things quickly. Refreshing to find an estate agent with such high customer service and not just collecting rent from you each month I can not recommend them enough.